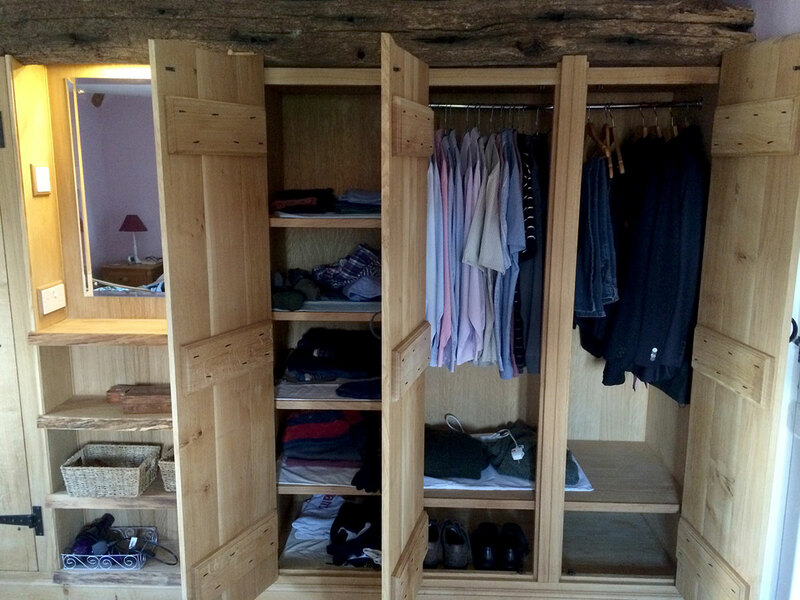 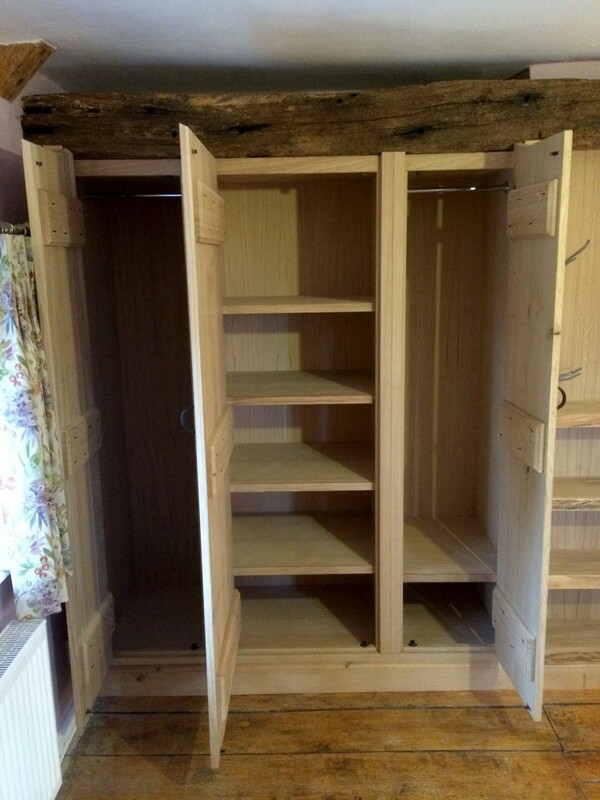 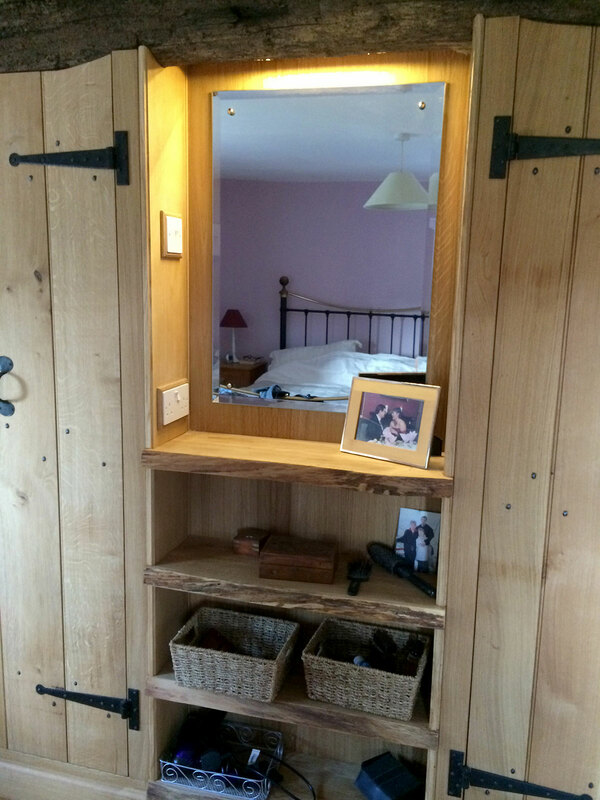 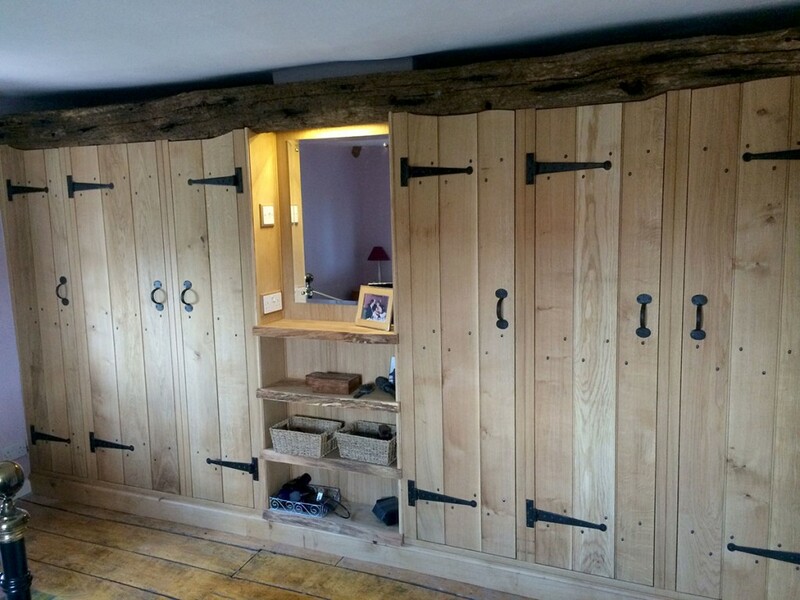 Deb and Keith came to me wanting a new wardrobe in their main bedroom within a traditional cottage. 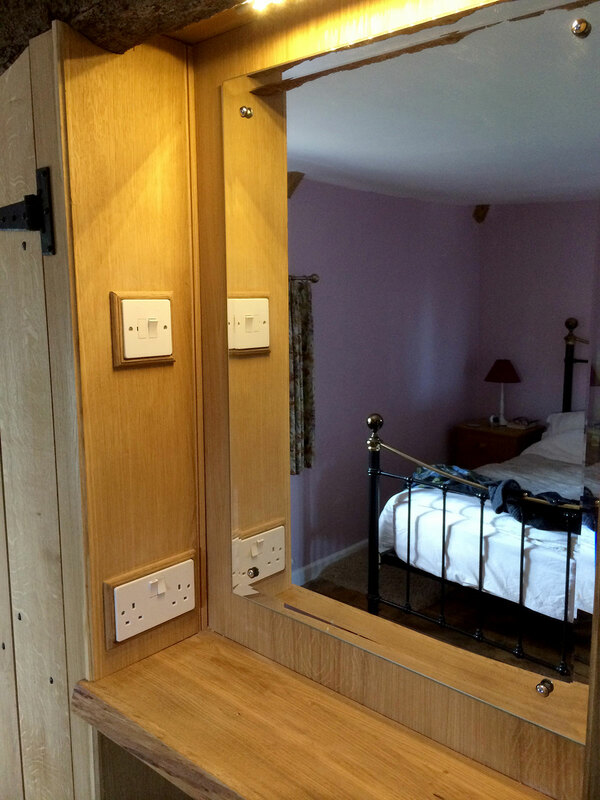 Uncertain of the best location within the bedroom they asked for my opinion on design and placement. 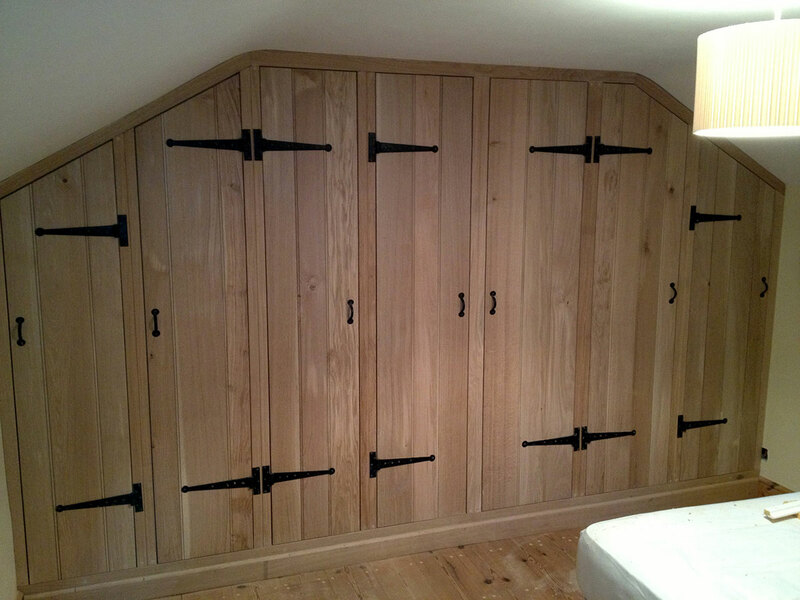 We agreed on the sketched design on the chosen wall to maximise storage whilst still maintaining floor space in the room. 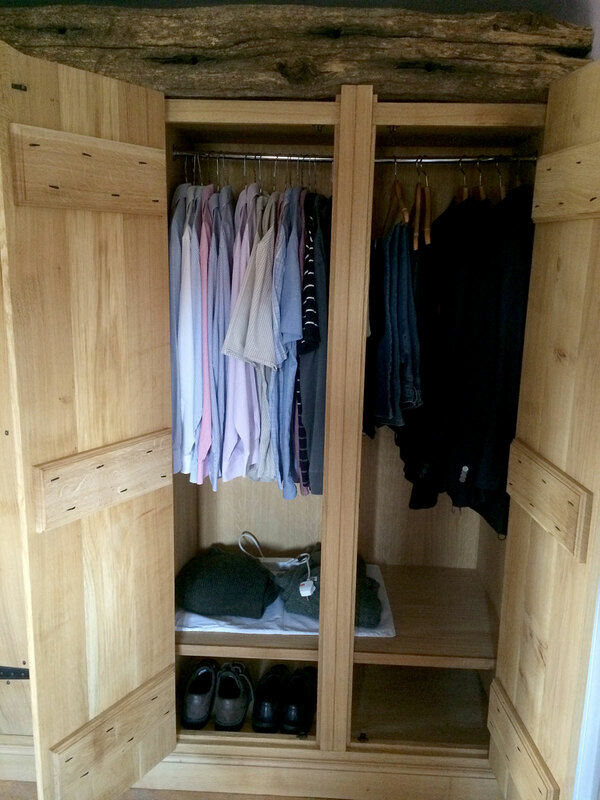 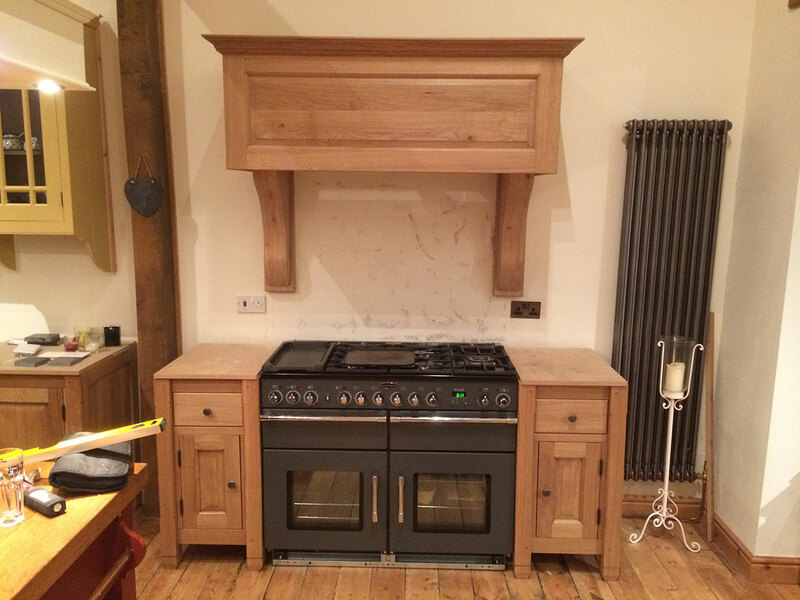 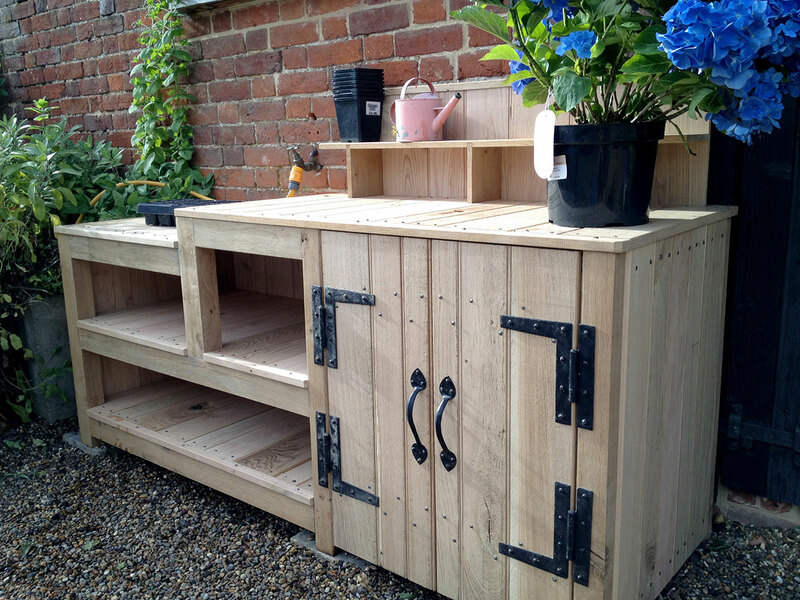 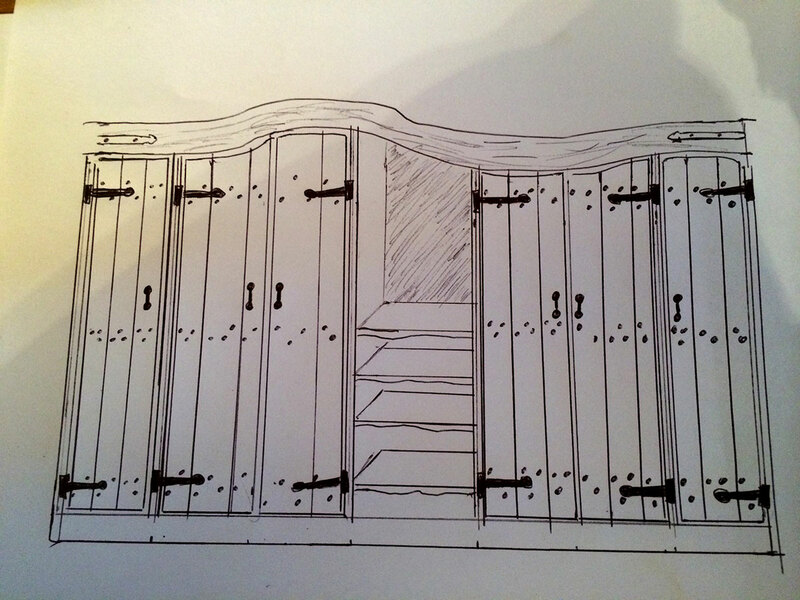 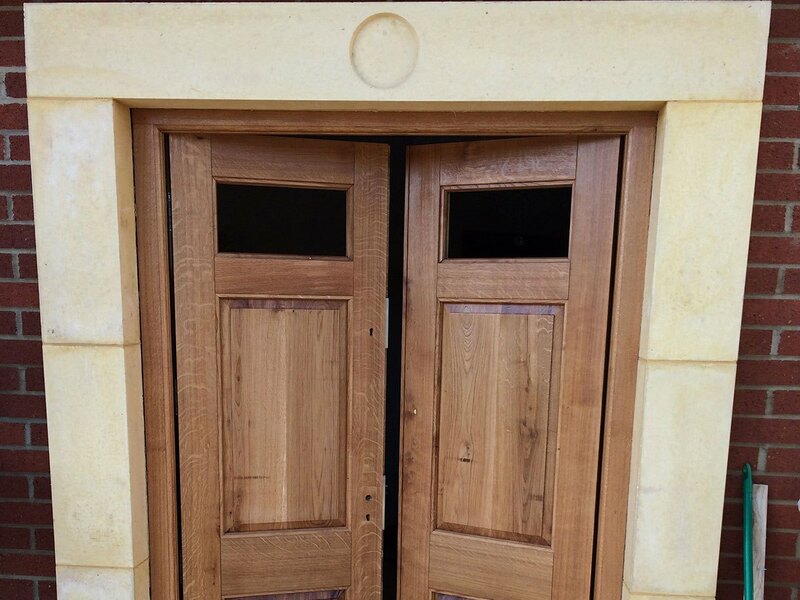 Character was also kept by building the wardrobe 'around' an existing beam.